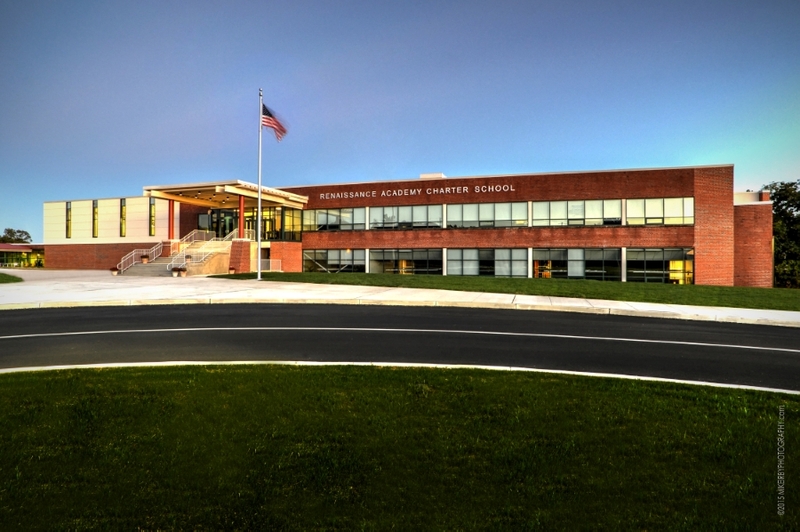 The Renaissance Academy is an award-winning, college-prep, tuition-free public Charter School in Phoenixville, PA for grades K-12. Our mission is to prepare a diverse cross-section of children for success as students, workers, and citizens by providing them with a high-quality liberal arts, college preparatory education. Parents, students, and teachers sign learning contracts in which they promise to work together for student success.